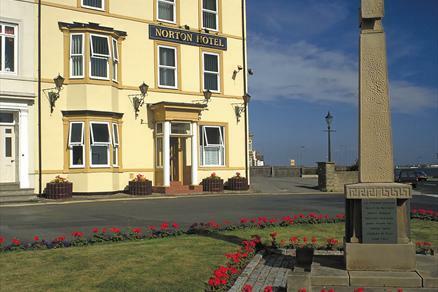 With beautiful sea views from every room and hearty cooked breakfasts you’re bound to feel welcomed at The Norton. 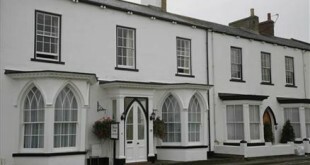 Situated on the village green and seafront promenade, this impressive 3 storey building offers superb accommodation for all guests. 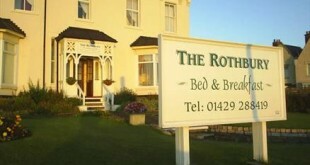 Evening meals are available Monday to Thursday and can be taken in our picturesque tea-rooms at your leisure. Sue and Howie look forward to welcoming you into their home. 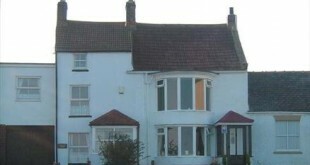 The Norton is well positioned in Seaton Carew, being only 100 metres from Seaton Carew’s finest golden sandy beach with lifeguards in the summer months. Its long golden sands dominate Seaton Carew and its busy front is home to traditional arcades, pubs and gift shops. To the south of the town you will find Seaton Carew golf course – this links course was one of the first 50 golf courses in the world to open when it was established in 1874. 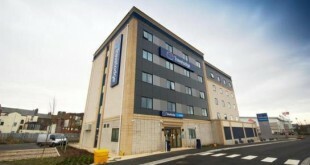 A short drive, or pleasant walk, to the north of the town brings you to the impressive Hartlepool Marina development which as well as the 500 berth marina you will find Hartlepool’s Maritime Experience, which encompasses award winning attractions in the shape of Hartlepool’s Historic Quay, HMS Trincomalee and the Museum of Hartlepool. Close by you will find a worldwide mix of restaurants, multi screen cinema and great facilities including a 24hr supermarket.